How to ST_Split features in one table by features in another? 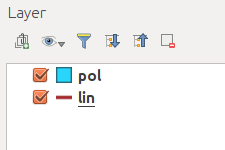 I need to split polygons (layer 'pol') by both closed and non-closed linestrings (layer 'lin'). Unfortunately I don't get proper results running the following query. 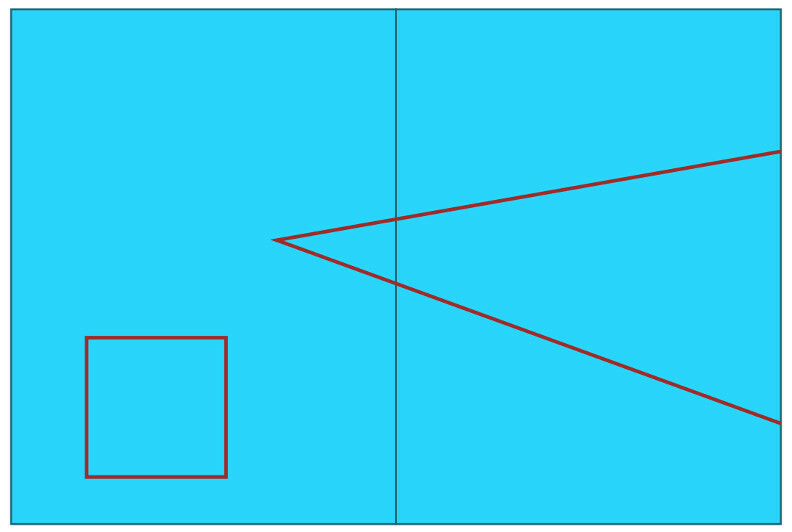 In my example ST_Split should create six polygons (layer 'splitted_pol'). 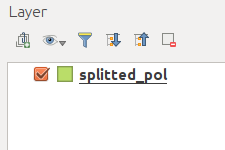 Does anybody know how to use ST_Split with QGIS/PostGIS? This gives the six records you are expecting. You may want to add some error checking/handling and I'm not sure about scalability. Not the answer you're looking for? Browse other questions tagged qgis postgis postgresql splitting or ask your own question. How to create non-overlapping street polygons from centerlines? How to create a PostGIS table with arc support compatible with QGIS?